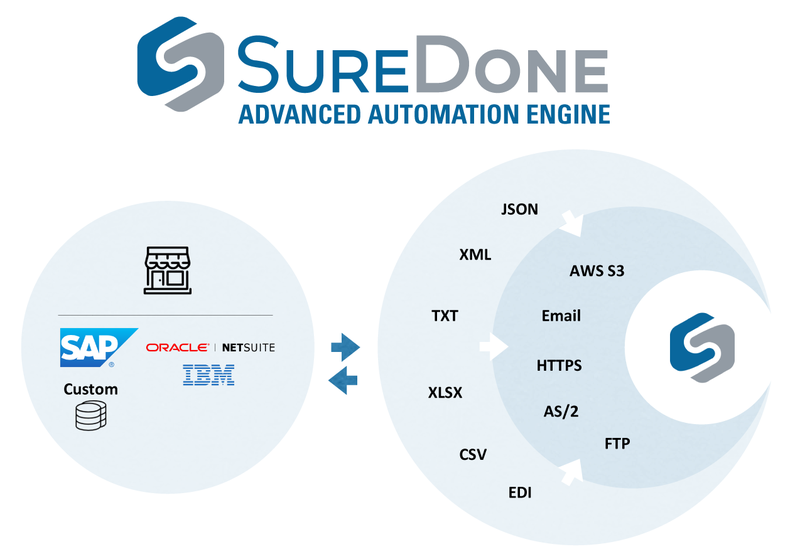 SureDone has directly integrated EDI functionality into its advanced automation engine. 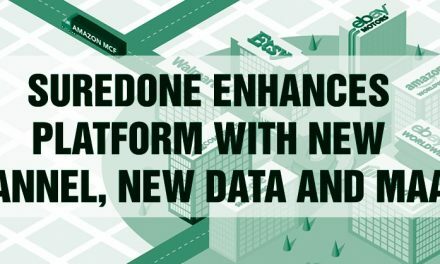 Product listing, inventory updates, orders and shipment tracking exchanges are currently supported, and leveraging a direct integration into the SureDone platform, as opposed to using a third party solution, has allowed SureDone to build a templating function into its EDI interface to support almost any kind of EDI form and format – including non-standard forms when necessary. This flexibility puts SureDone at the leading edge of the enterprise multichannel e-commerce marketspace. 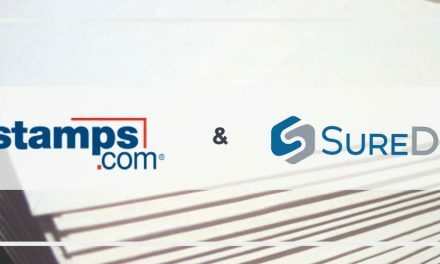 The addition of EDI capabilities to SureDone allows for integration with Enterprise Resource Planning (ERP), Account, Manufacturing Resource Planning (MRP) and other types of complex enterprise systems by leading integrators such as SAP, Oracle, Microsoft and other platforms supporting EDI. SureDone is able to bidirectionally exchange information with these systems. 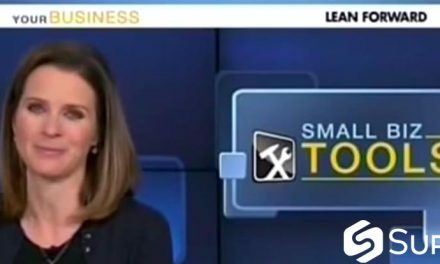 In addition, EDI capabilities will drive near future additions such as integration with Amazon Vendor Central. SureDone EDI functionality is available today over sFTP, HTTPS and API, and will soon be available via AS2. 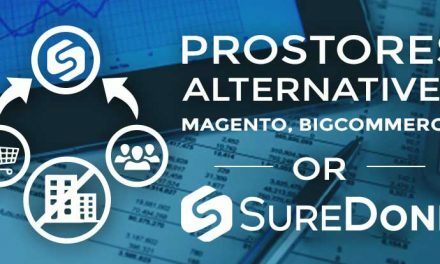 ProStores Alternatives: Magento, BigCommerce or SureDone?